Experience five dazzling performances from extraordinarily talented concerto competition finalists as they compete for the prestigious competitions’ top prize. The finalists are chosen through a rigorous worldwide selection process prior to the concert and the winners announced at the evening’s conclusion. The Redlands Bowl is thrilled to welcome the return of Lindsay Deutsch to the Redlands Bowl stage as a featured guest artist for the Grand Finals concert. 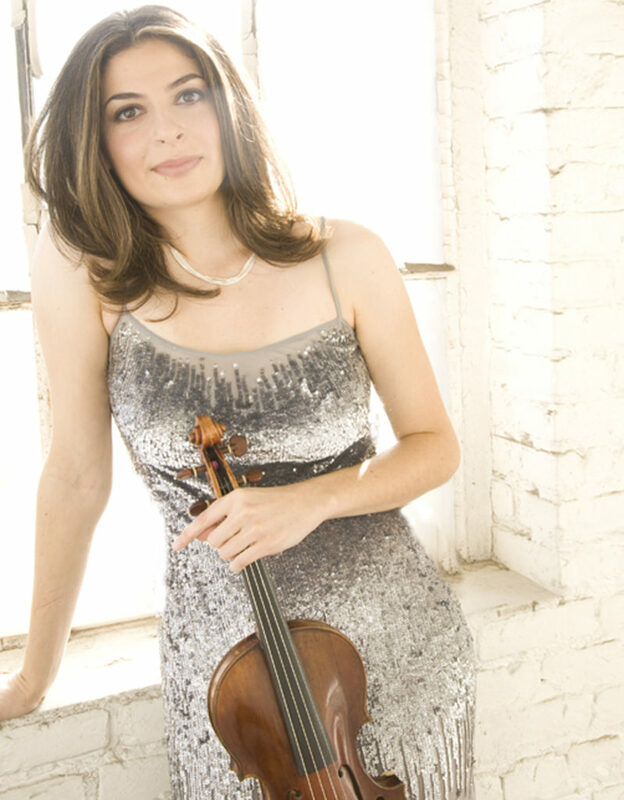 With her limitless enthusiasm and vast gifts as a performer and entertainer, American violinist Lindsay Deutsch is a charismatic and captivating presence on today’s music scene. She has thrilled audiences world-wide with her passion for music and brilliant display of technique and musicianship. Deutsch frequently appears as guest soloist with American and Canadian symphonies. Her performance of Astor Piazzolla’s “Four Seasons of Buenos Aires” with the Los Angeles Chamber Orchestra, conducted by Jeffrey Kahane, was selected for NPR’s Symphony Cast Program. Her movie credits include playing the solo violin sound track for the movie, “The Good Shepherd” starring Robert De Niro. She is presently touring as solo violinist with Yanni – having toured with him in Saudi Arabia, U.S., and future tours in China and Korea. No admission charged. No reservations needed. Seating is first-come, first-served. Free-will offering collected at intermission.